All classes are £4 per session or £35 for a block of 10. 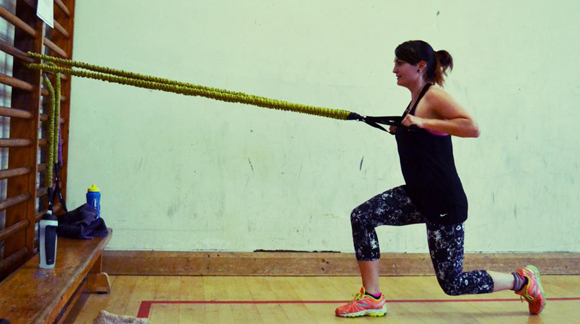 Focusing on strength, muscular endurance and purposeful fitness conditioning, these classes will help to develop a strong and toned physique. An all-round total body conditioning workout. Tuesday 6pm-7pm: Body Conditioning class at John Kyrle High School Old Gym All classes are £4 per session or £35 for a block of 10. 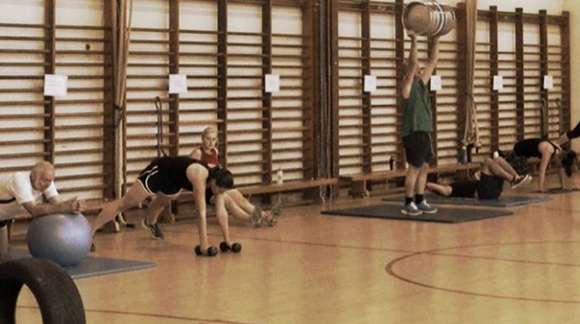 Circuit based class available to everyone. If you do have Cardiac Health problems then please come along as this is the class to get you back on track. 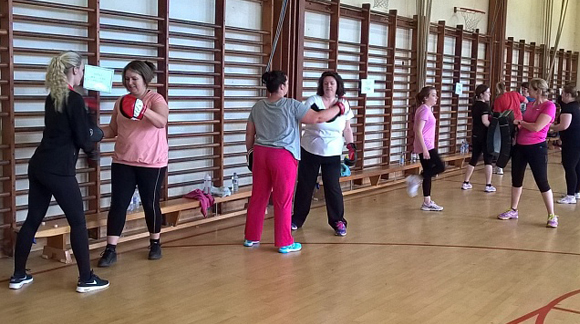 Monday 9:30am-10.30am: Circuit class (Cardiac rehab) at Larrapurz Centre, Ross All classes are £4 per session or £35 for a block of 10. 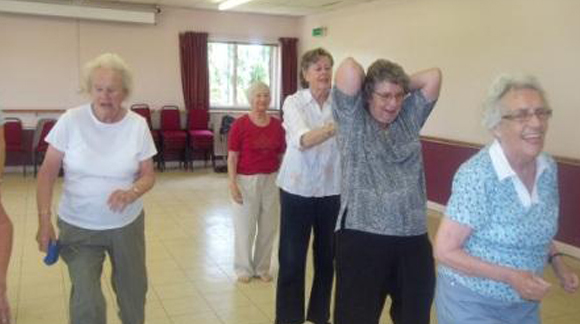 Fun packed fitness for our mature members of the community. 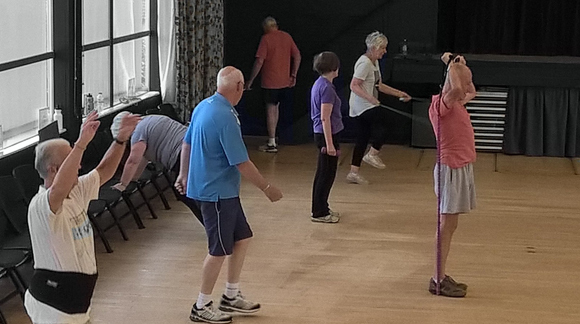 Varied exercises, it’s practical and fun to maintain and live a healthy lifestyle Wednesday 10am-11am: 50+ class at Larrapurz Centre, Ross All classes are £4 per session or £35 for a block of 10.